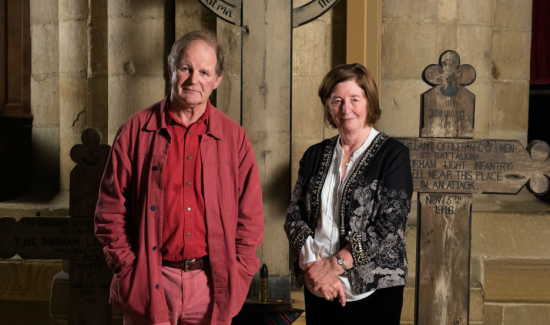 Hexham Book Festival Director and group leader, Susie Troup tells us all about Hexham Book Group. 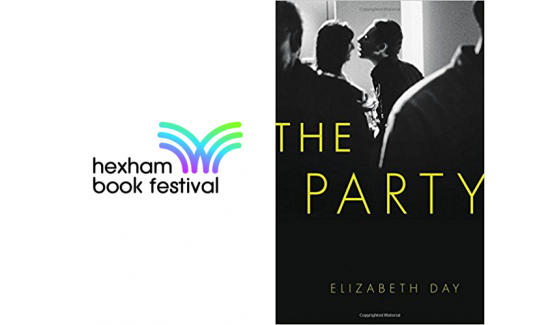 From where they meet and what they read to the special event they organise as part of the annual local book festival. 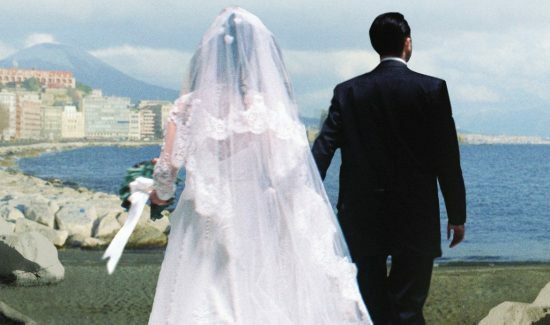 Whitley Bay Book Group had mixed feelings about My Brilliant Friend by Elena Ferrante – but what was their overall score? 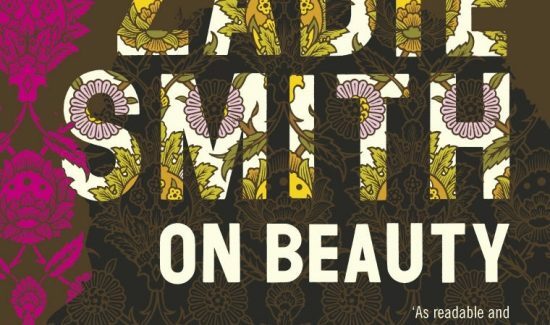 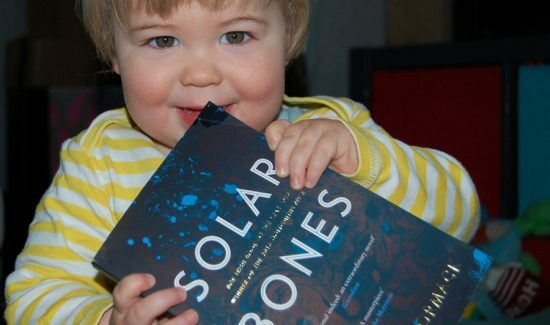 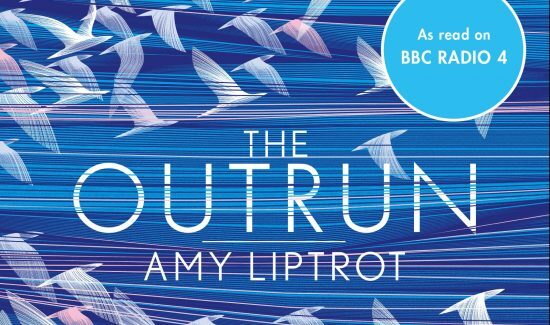 Whitley Bay Book Group discuss their January book and look ahead at their upcoming choices. 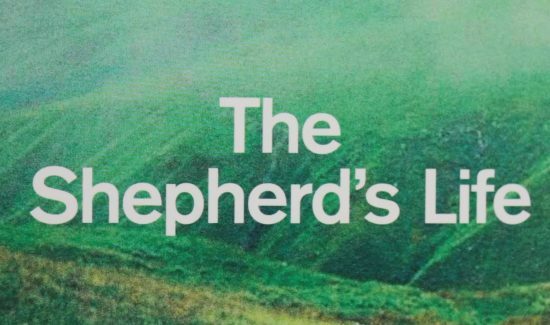 Durham Book Group discuss James Rebanks' The Shepherd’s Life. 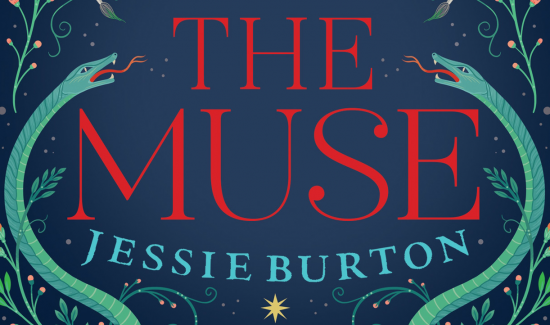 Durham Book Group discuss Jessie Burton's The Muse. 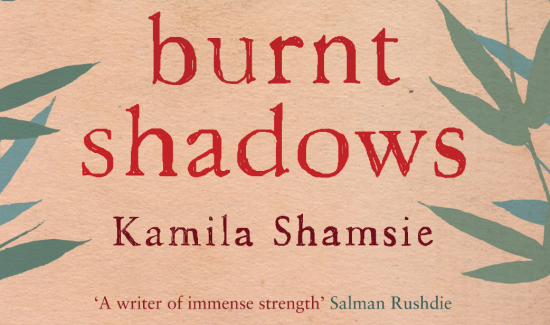 The Whitley Bay Book Group discuss Kamila Shamsie's Burnt Shadows. 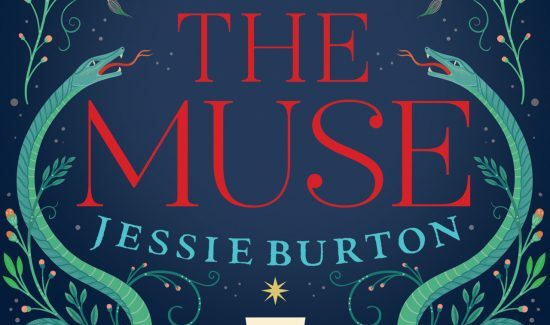 The Durham Book Group attended this very special event at Durham Cathedral, as part of Durham Book Festival. 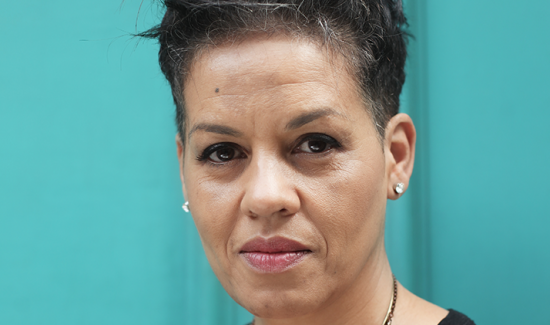 The Whitley Bay Book Group discuss My Name is Leon by Kit de Waal. 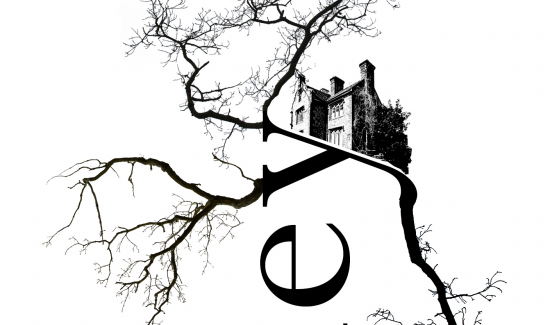 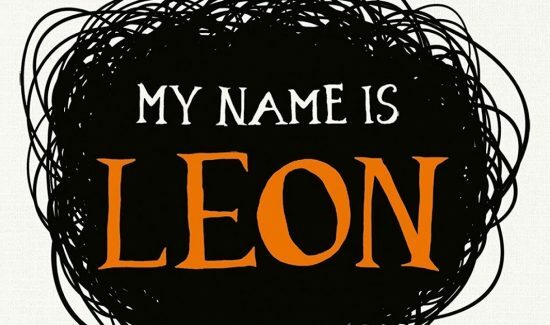 Durham Book Group discuss Kit de Waal's My Name is Leon. 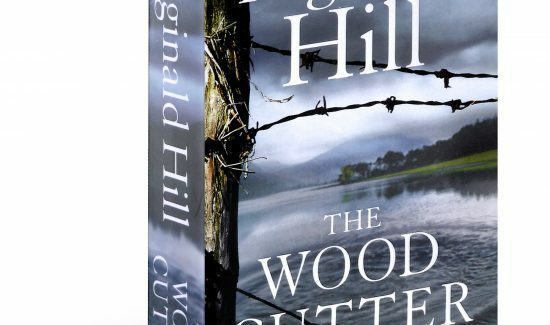 The Whitley Bay Book Group discuss The Woodcutter by Reginald Hill.